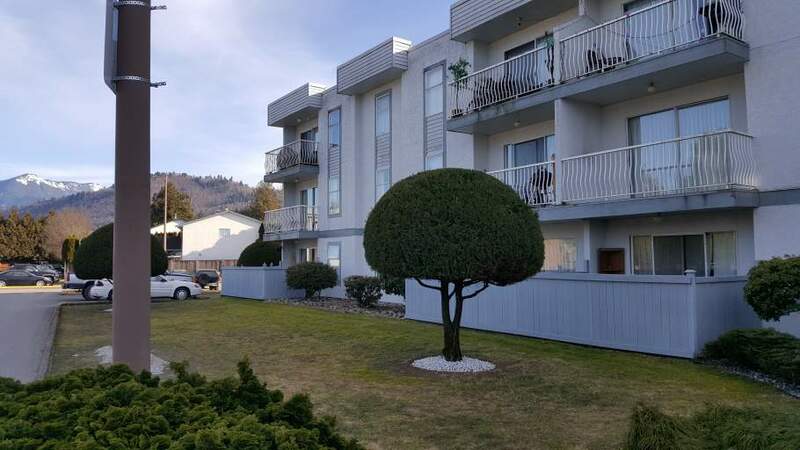 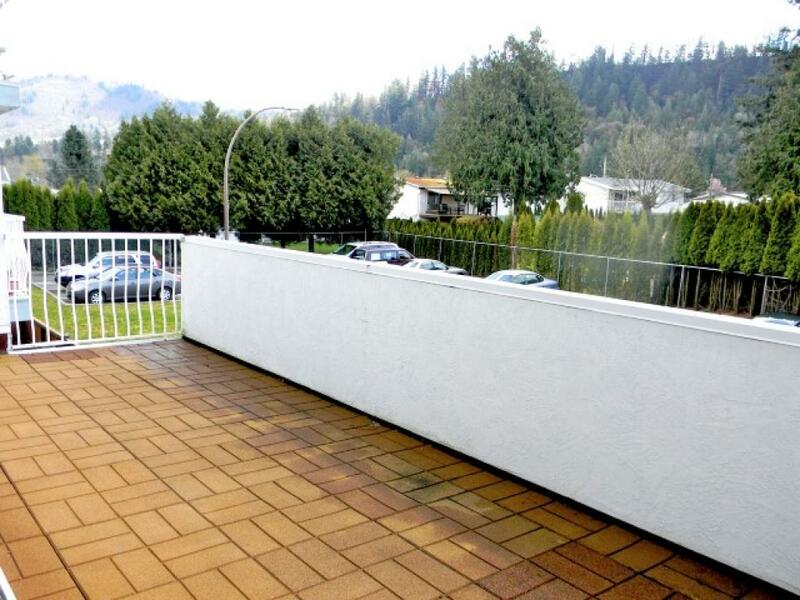 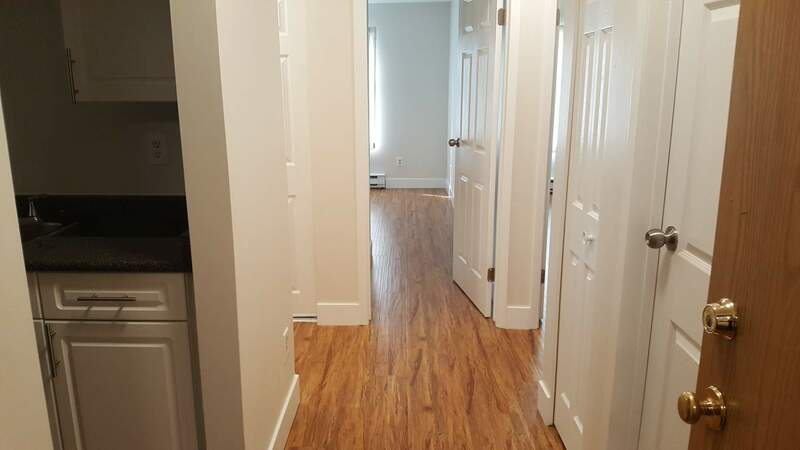 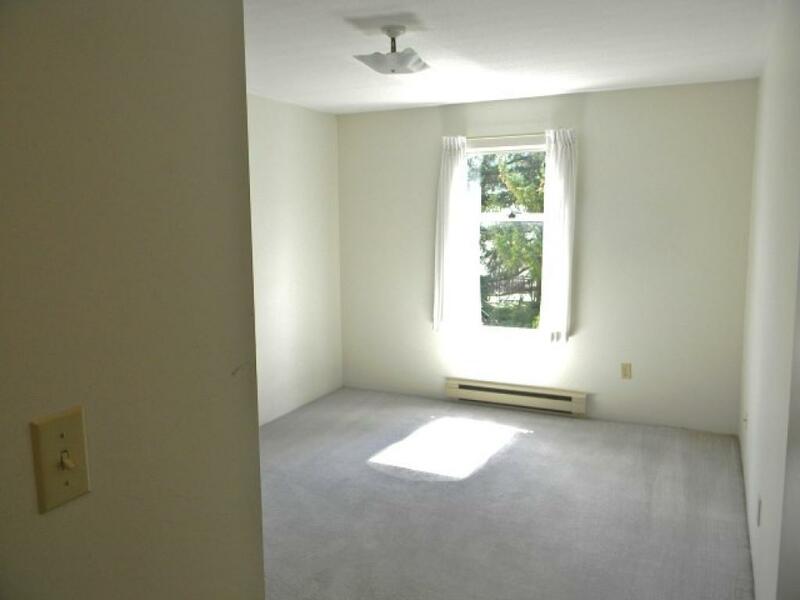 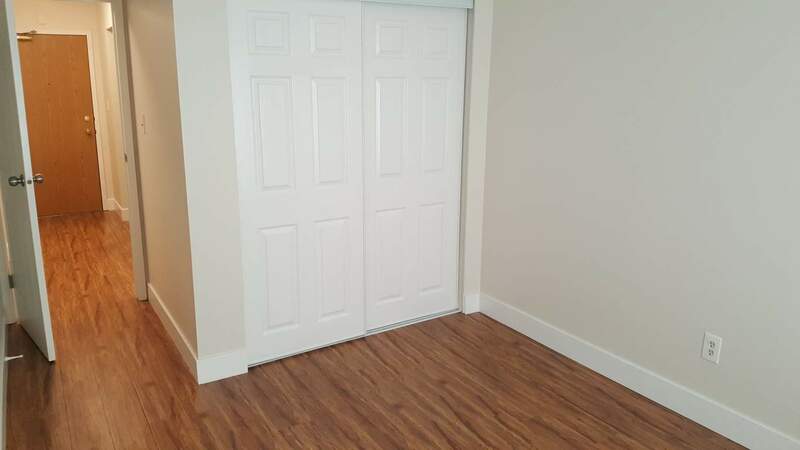 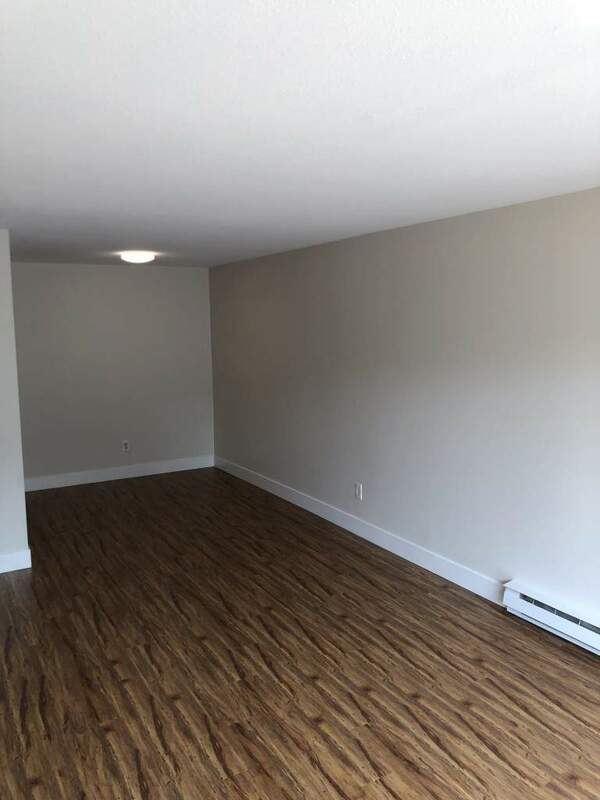 Garrison Place Apartments is a 3-building rental community in the popular Garrison Crossing area of Chilliwack, BC. 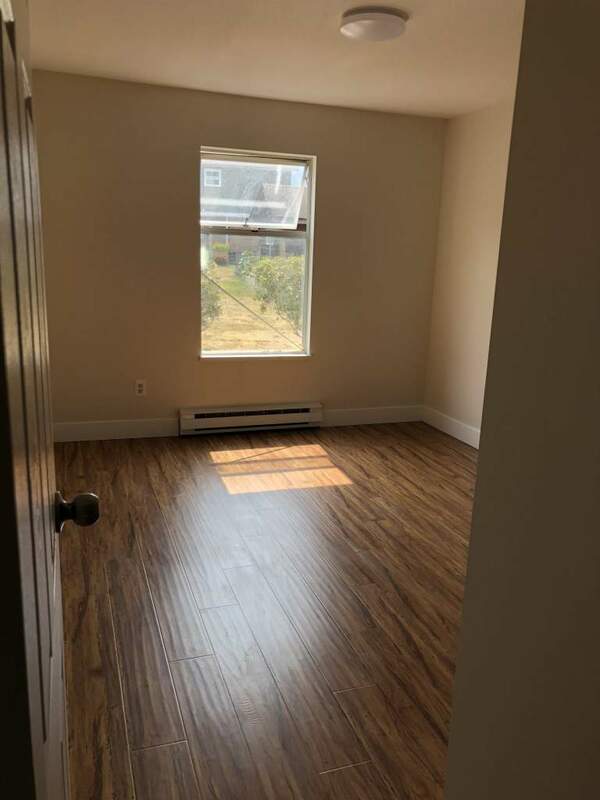 Located between Promontory and Thomas Road at 5800 Vedder Road, Garrison Place is a quick walk from all of the important amenities, including Save on Foods, Tim Horton's and Starbucks coffee shops, and Vedder Elementary and Middle Schools. 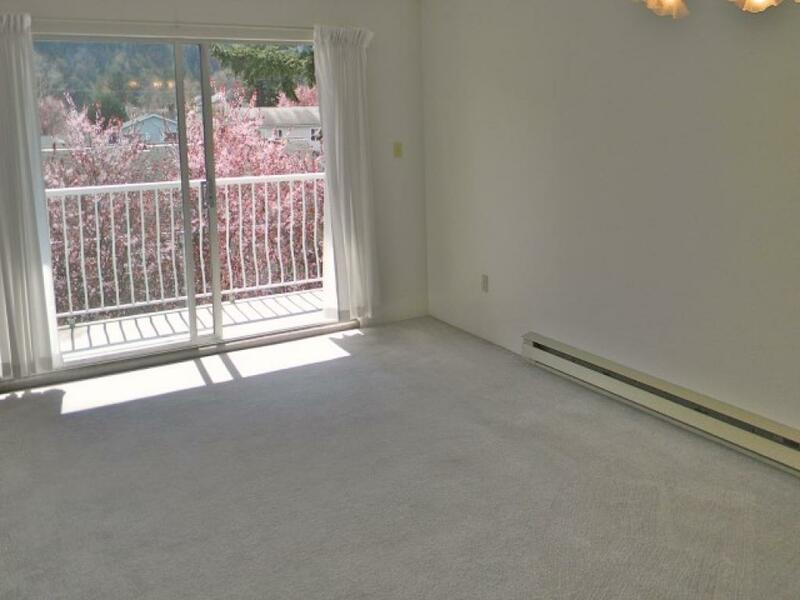 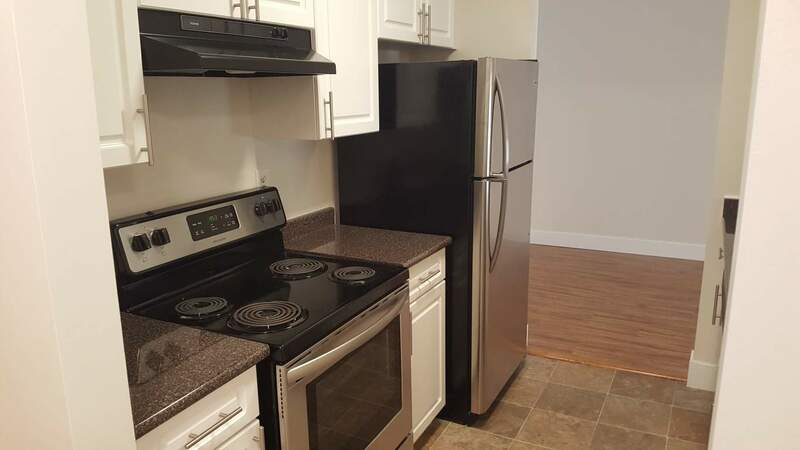 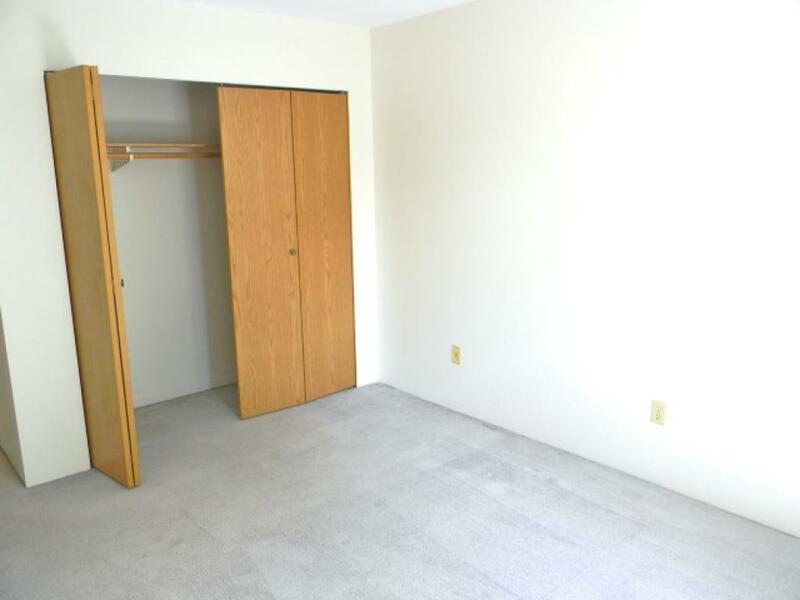 Garrison Place offers bright and spacious bachelor, one-, and two-bedroom suites with modern appliances, walk-in storage closets, and large sun decks with beautiful mountain and cherry blossom views. 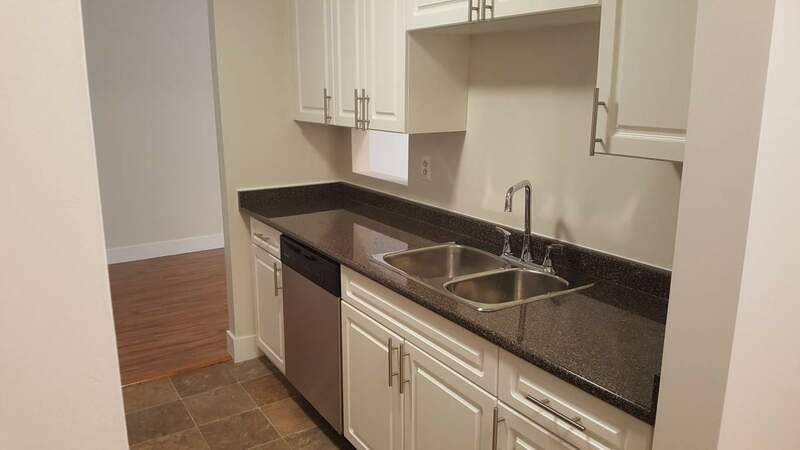 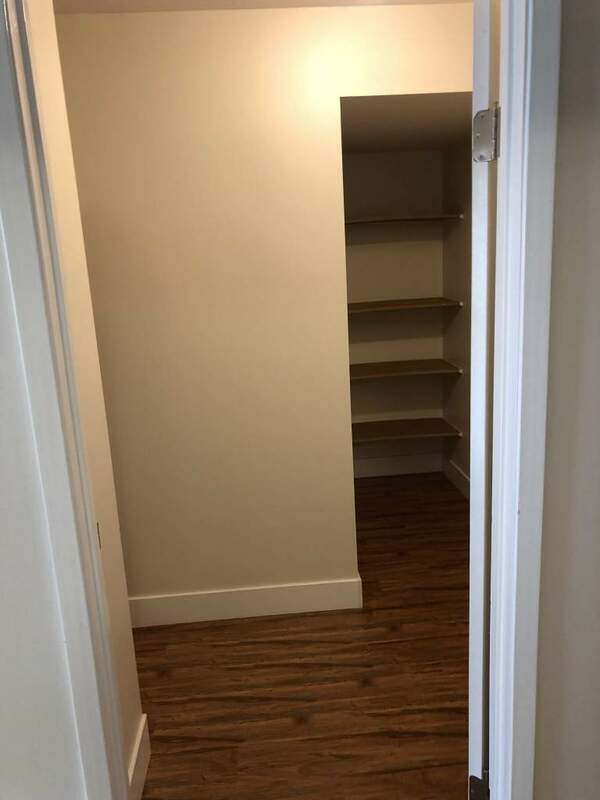 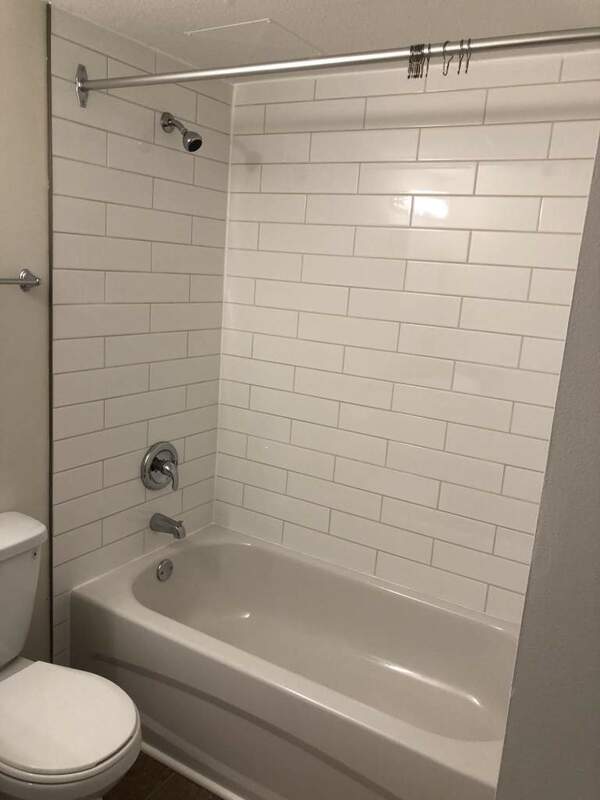 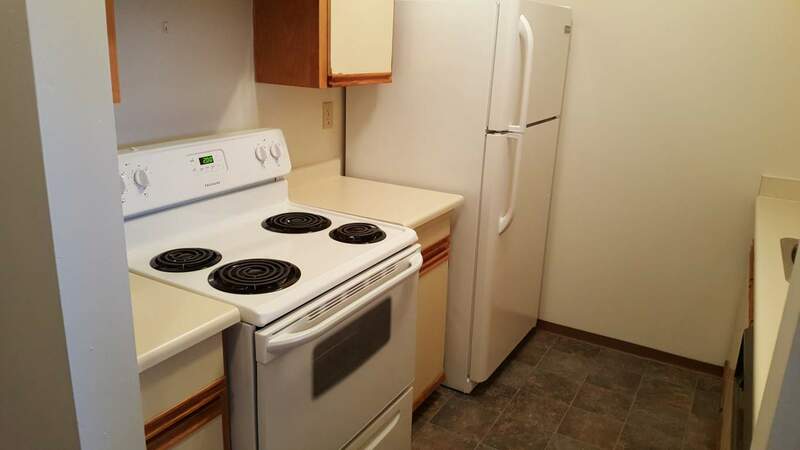 Your rent includes hot water and one parking stall, and each building has its own laundry facility for your convenience.